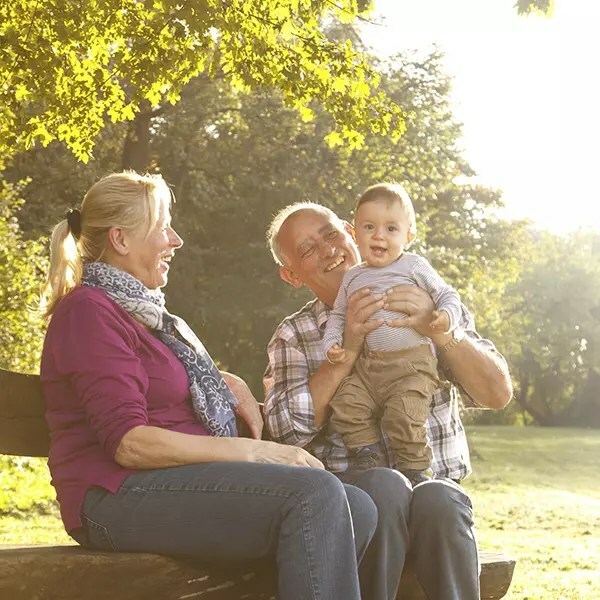 Grandparents across the State of New Jersey can take comfort in the fact that New Jersey is one of those jurisdictions that provides them with a legally enforceable right to see their grandchildren if those visits are in the best interest of the child. New Jersey has enacted a statute, N.J.S.A 9:2-7.1, that controls the granting of visitation rights to a grandparent when a parent has denied the right to spend time with a grandchild. The grandparents must submit an application to the court requesting an order that would compel the scheduling of visitation. When considering the application, the court will consider “the best interest of the child,” which is the same standard that is applied to custody cases in New Jersey. The grandparent must provide proof that shows that the visitation is the best thing for the child by a “preponderance of the evidence.” If a grandparent can offer evidence that he or she served as the full-time caretaker for the child at some point in the past, the court generally will deem this to be sufficient to rule that having enforced visitation is in the best interest of the grandchild. A parent does have the opportunity to rebut this presumption. Any other facts relating to the best interests of the child (catch-all provision). When the legislature enacted this law, it was focused on balancing the rights of the grandparents with the right of the parents to raise their child as they believe best, without outside interference. Therefore, there is a weighing of the benefits and harm to the child, rather than looking at the impact on the grandparents. In order to succeed in getting visitation, a grandparent must effectively show that there will be significant psychological or physical harm that is unique to the child. The evidence must not be a generalized allegation of detrimental harm to the child. The granting of visitation for a grandparent is a serious step by the court into protected parenting decisions so the argument for making such a decision must be compelling. A grandparent who has had a very superficial relationship with a child prior to making an application likely will not succeed. However, if the grandparent had a deep and meaningful relationship with a grandchild and now is blocked from contact with the child, the court may be willing to step in and order visitation. As a grandparent who has had access to much-loved grandchildren impacted by the negative consequences of a divorce or emotional estrangement, there is something that you can do to make certain that you can spend time with your grandchildren and maintain a critical relationship. To discuss the situation that you face and your legal options, please call The Micklin Law Group, LLC today at (973) 562-0100.